I would like more information about 1040 4th St 405, Santa Monica, CA 90403 MLS #19454552. The Dorchester House is one of Santa Monica's best condominium residences. AAA prime location 4 blocks from the beach and minutes from the 3rd Street Promenade. This updated, designer done residence is very modern and spacious, with a multi-level floor plan boasting a variety of luxury features, such as 18ft ceilings, designer kitchen, large master suite with lots of storage space, multiple balconies/decks and much, much more. The Dorchester House has a community indoor pool, spa, sauna, fitness room and recreation room. The property on 1040 4th St 405, Santa Monica, CA 90403 is listed for $12,995 as MLS #19454552. 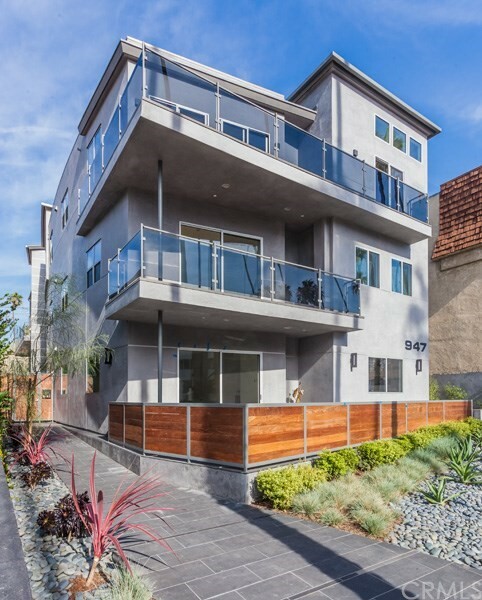 This 3 bedroom, 3 bathroom 2,243 sqft Condominium built in 1990 located in Santa Monica, CA 90403. For more information regarding this or any other property in Santa Monica, please contact us at (424) 272-1339.